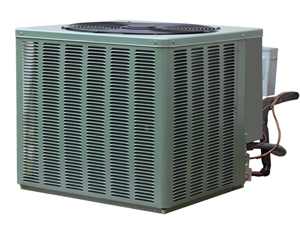 Ridgell Oil Company is a full service residential and commercial heating and air hvac contractor offering our comprehensive line of dependable heating and air conditioning products and services including gas furnaces, electric furnaces, heat pumps, air conditioners, water heaters, in the Southern MD and the communities of Mechanicsville, Hollywood, California, Great Mills, Lexington Park, Waldorf, La Plata, Hughesville, White Plains, Solomons, Prince Frederick, Huntingtown, Owings, Dunkirk and all of St Marys, Charles and Calvert Counties. The highly trained technicians at Ridgell Oil are qualified to service your equipment. 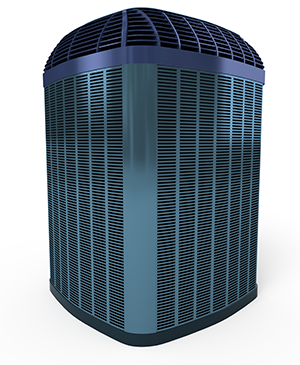 Our technicians will keep your system in like new shape because we are fully trained and certified by the industry's leading manufacturers. *90 Octane gasoline is good for chainsaws, lawn mowers, generators, boats and motorcycles.